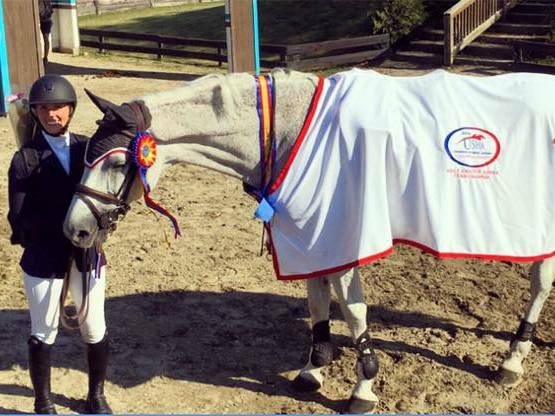 Follow us on Facebook and Instagram to get all of our latest news and results! 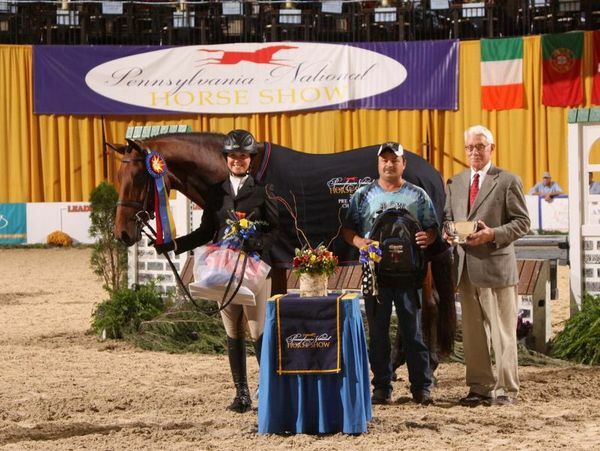 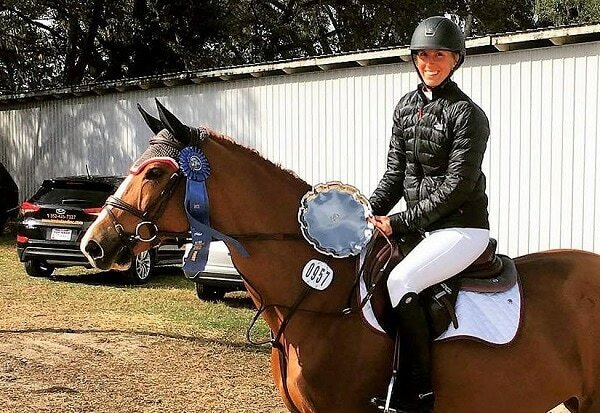 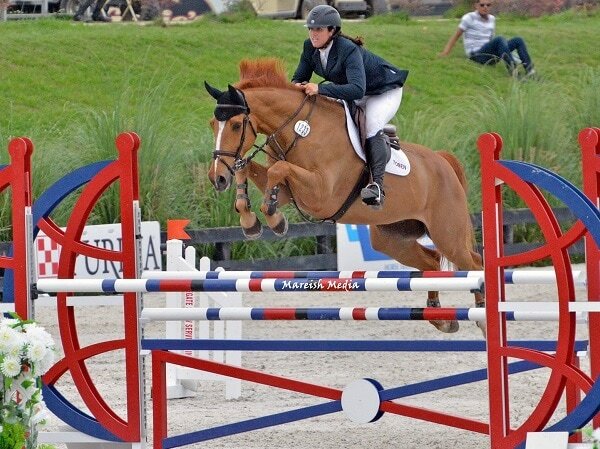 Congratulations to Karen Trione and her trainer Hope Glynn on purchasing Fandango! 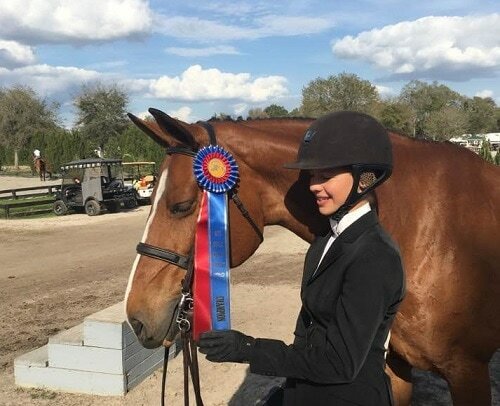 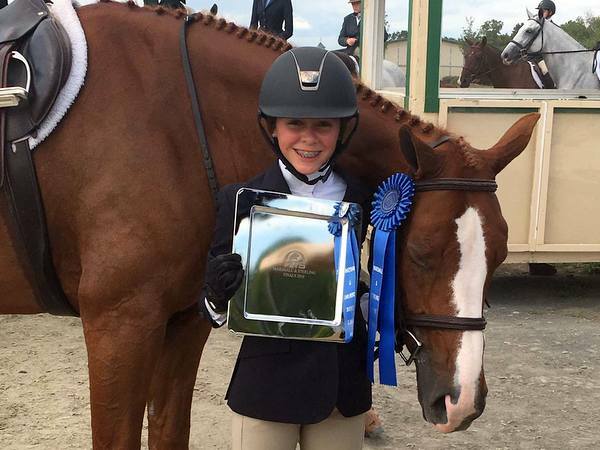 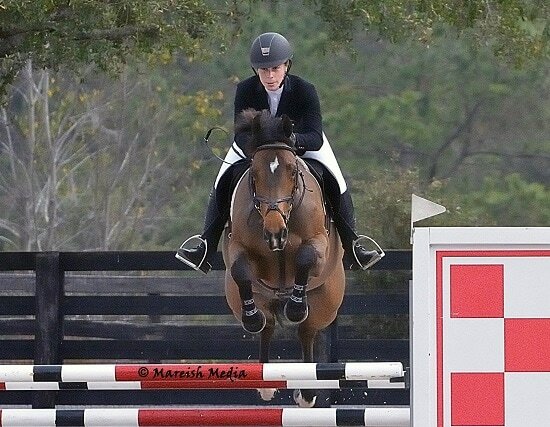 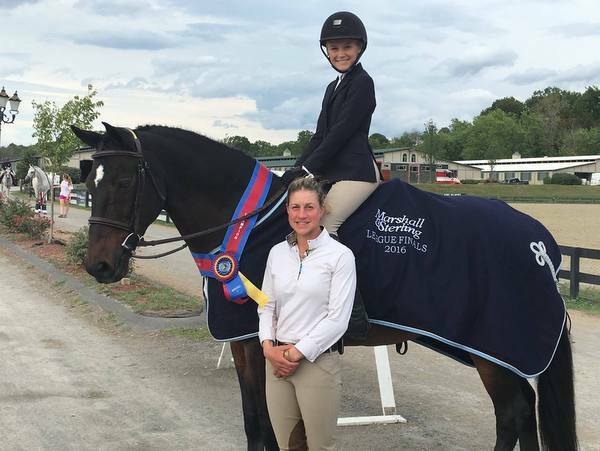 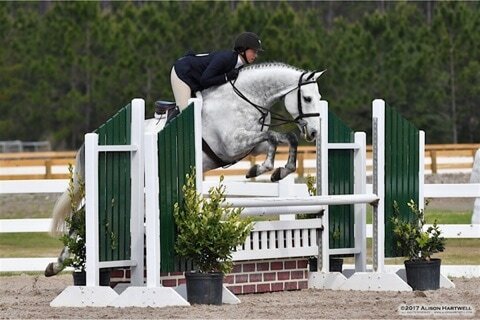 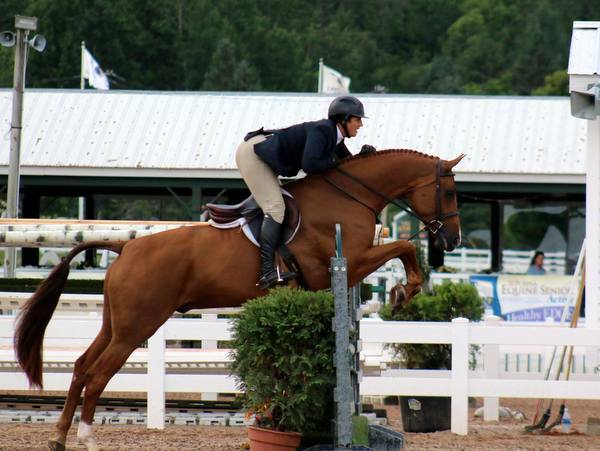 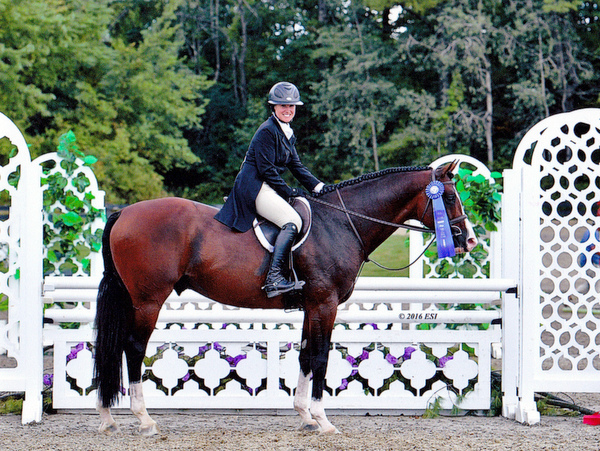 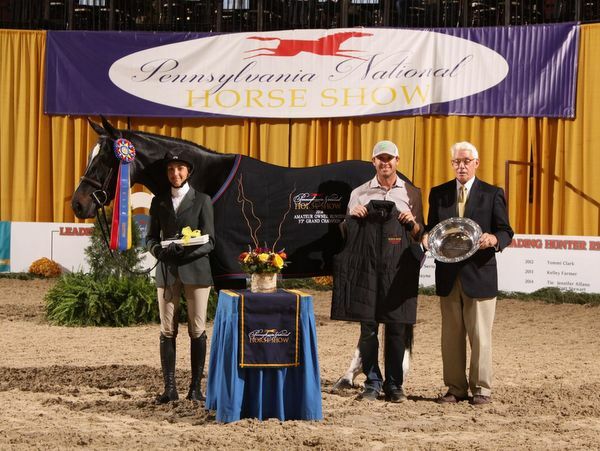 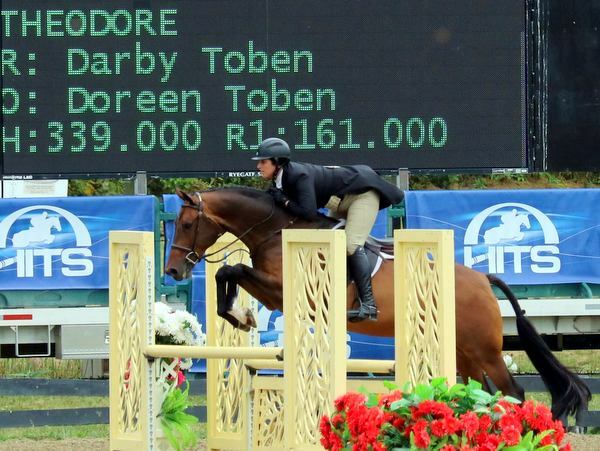 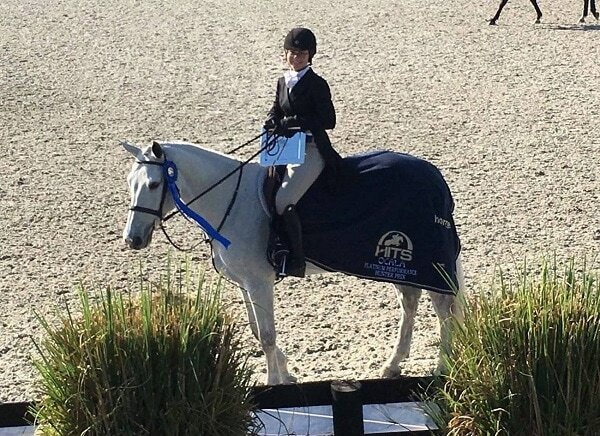 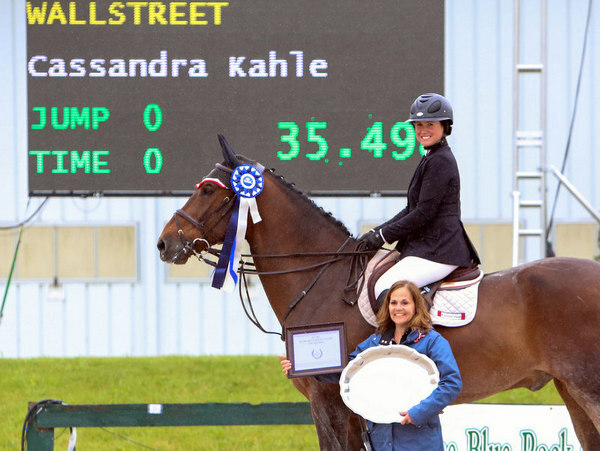 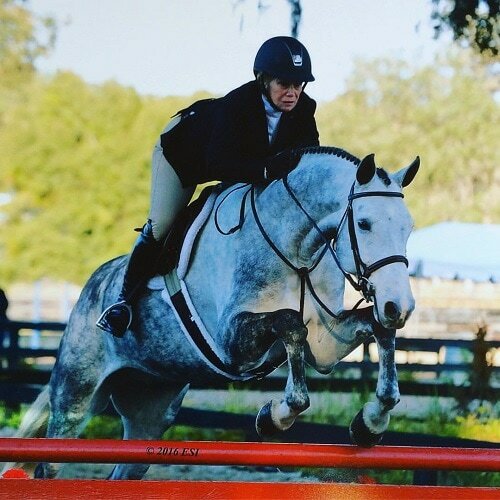 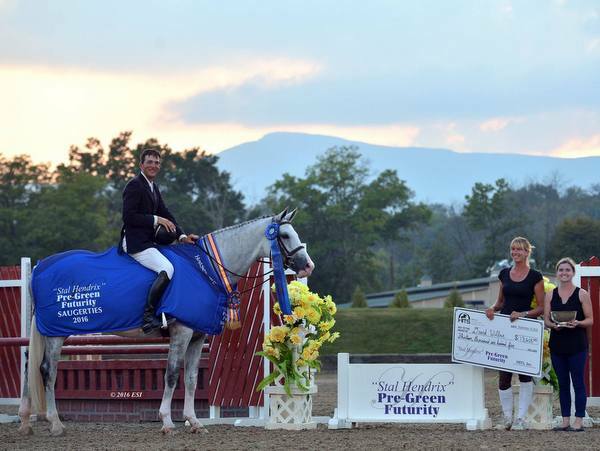 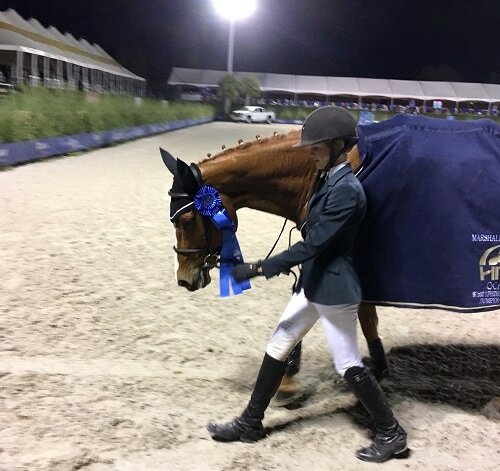 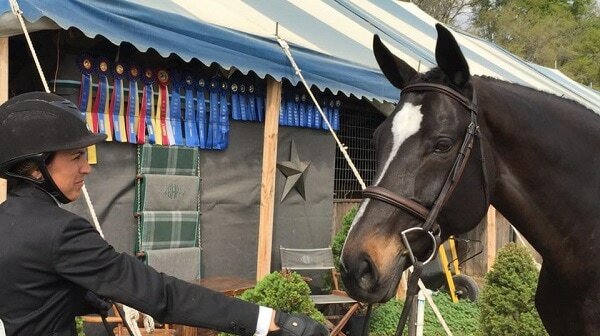 Congratulations to Karen Trione and her trainer Hope Glynn on purchasing Theodore! 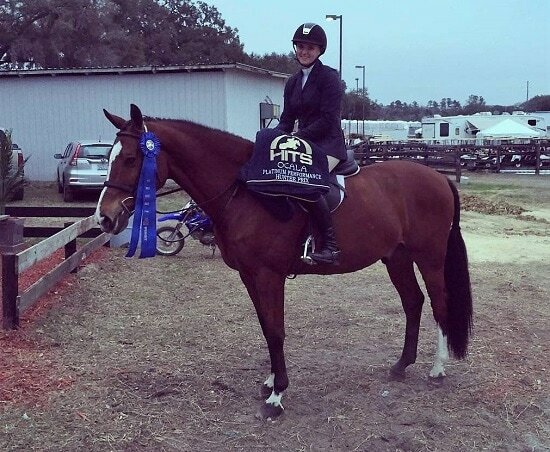 Congratulations to Laura Lee Montross and her trainer Jimmy Torano on purchasing Rumzu!